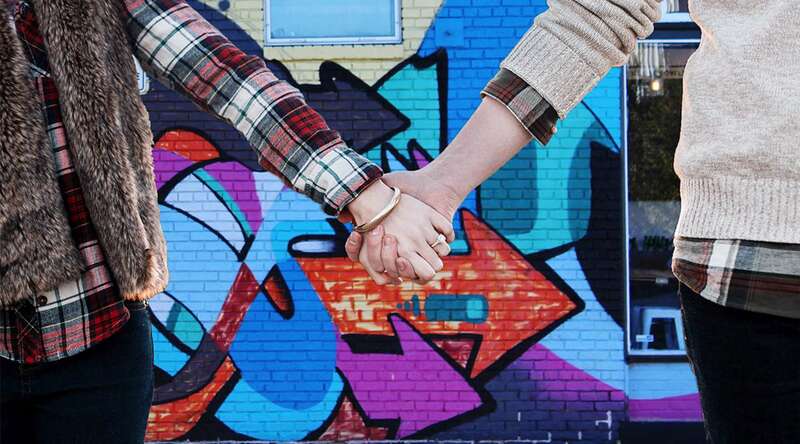 The weekend of March 12-13 is going to be special in the Richmond Region. You&apos;ll be able to play Doctor Who and travel through 400 years of history FOR FREE with the Time Travelers passport. This passport (you can download a pdf here) gets you free admission to 14 Richmond Region historical attractions. Are you ready time travelers? 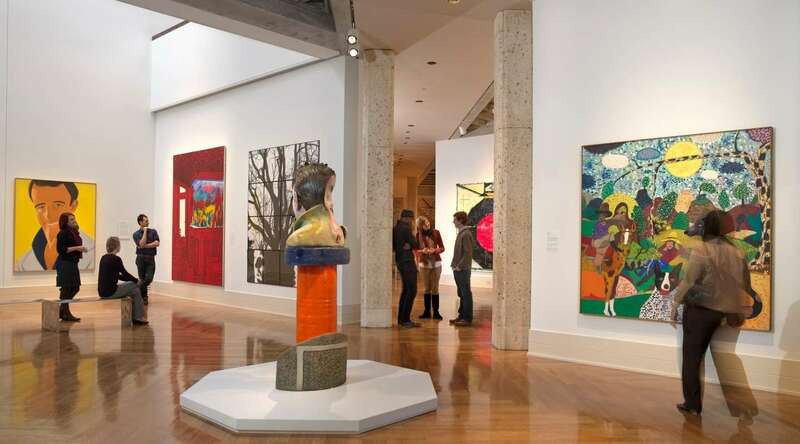 Here&apos;s all the good stuff you&apos;ll be able to see for free March 12 & 13. 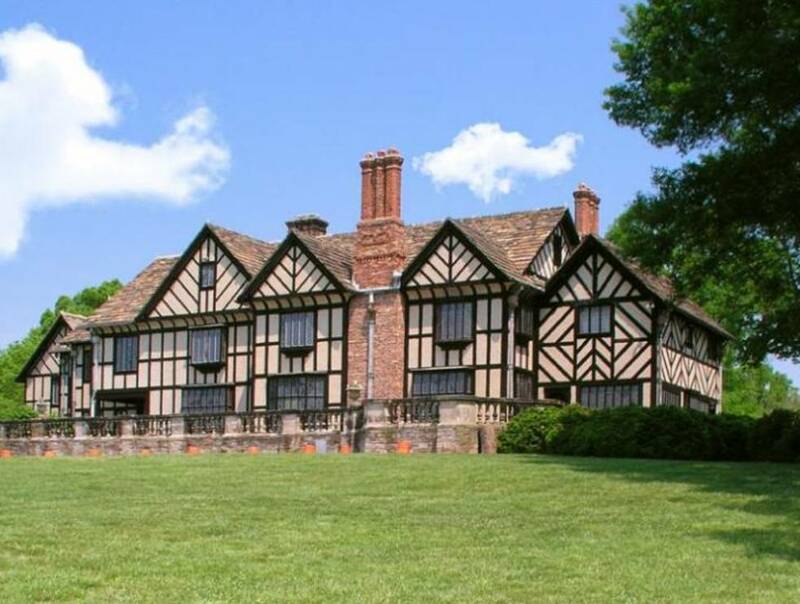 Located just west of Carytown at 4305 Sulgrave Road, visitors are encouraged to take a guided tour, stroll the manicured gardens overlooking the James River, explore the architectural exhibit. 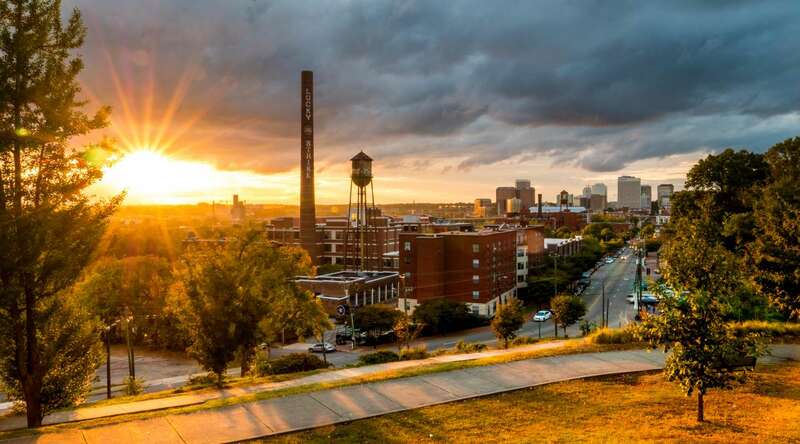 Located at 2501 Monument Avenue in Richmond, Virginia&apos;s historic Fan District, the 27,000 sq. ft. house is listed on the national register of historic places. As a museum, the mission of The Branch is to reveal the inherent beauty of the created form and space, igniting a passion for design. 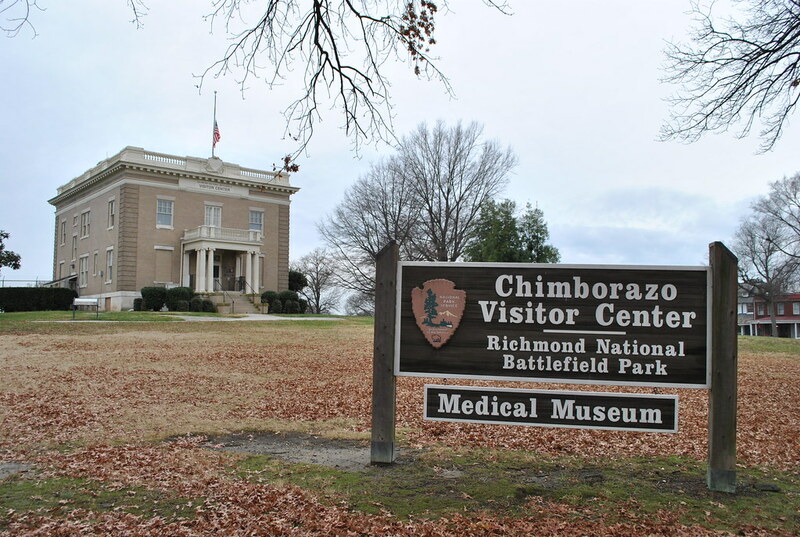 Chimborazo became one of the Civil War&apos;s largest military hospitals. When completed it contained more than 100 wards, a bakery and even a brewery. Although the hospital no longer exists, a museum on the same grounds contains original medical instruments and personal artifacts. The Dabbs House, built in rural eastern Henrico in 1820, gained attention as Confederate General Robert E. Lee’s field headquarters during the summer of 1862. The museum provides a place to learn about the history of the house from its use as a residence for the Dabbs family to its tenure as Henrico’s police headquarters from 1941 to 2005. 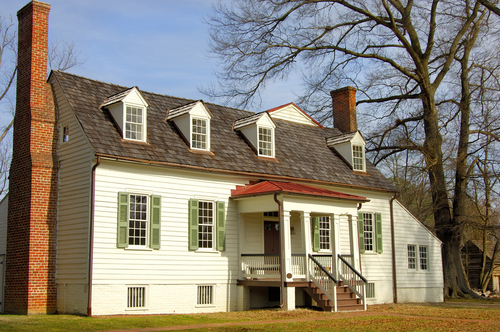 The John Marshall House, built in 1790 in the fashionable Court End neighborhood of Richmond was the home of the “Great Chief Justice” for forty-five years. 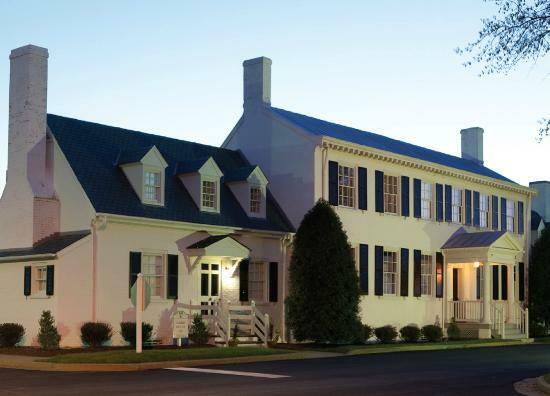 Listed on the National and Virginia historic registers, the John Marshall House has undergone remarkably few changes since Marshall’s lifetime. Built in 1822 by William Winfree, Magnolia Grange is a handsome Federal-style plantation house named for the circle of magnolia trees that once graced its front lawn. Noted for its distinctive architecture, the mansion contains elaborate ceiling medallions, as well as sophisticated carvings on mantels, doorways and window frames. The house has been carefully restored to its 1820s look and feel. 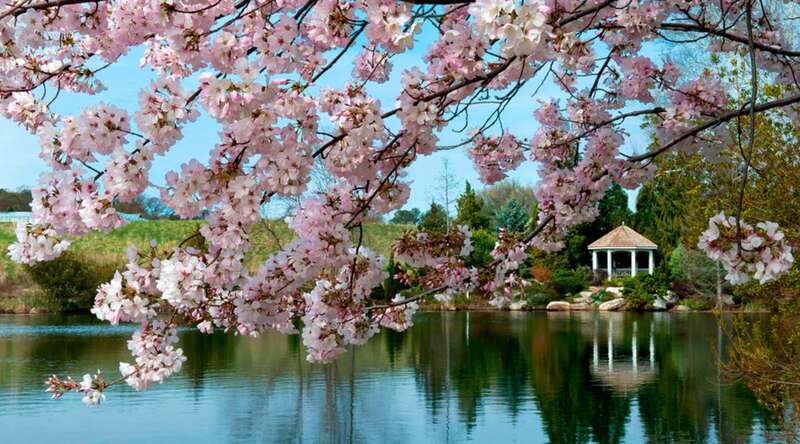 Maymont, a 100-acre American estate, was the home of New South business leader James Dooley and his wife Sallie from 1893 through 1925 and an extraordinary gift to the city of Richmond. Marvel at the 21 restored rooms that offer an unusually complete depiction of upstairs-downstairs life in the Gilded Age. Meadow Farm, one of the last remaining 19th century farms in Henrico County, is now an 1860 living historical farm focusing on middle-class rural life just before the upheaval of the Civil War. Costumed interpreters provide insights into the lives of Dr. John Mosby Sheppard, the owner of Meadow Farm, and his family. Daily and seasonal activities are portrayed in the farmhouse, barn, doctor’s office, blacksmith’s forge, kitchen, fields and pastures. 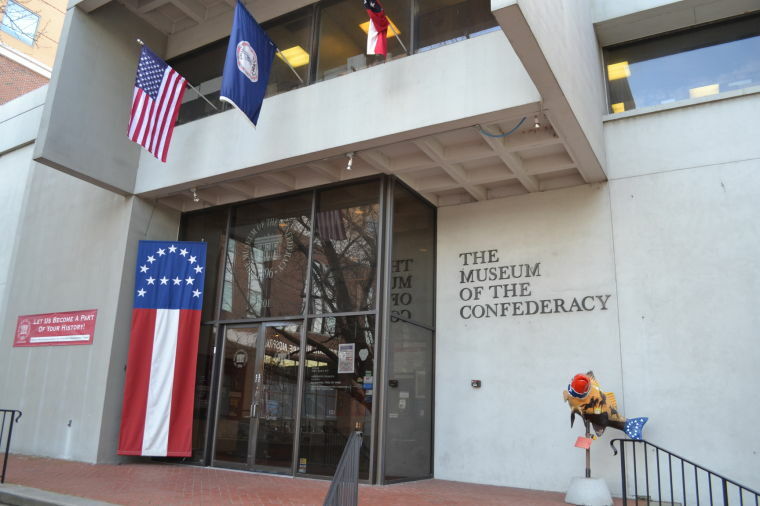 Opened in 1922, Virginia’s only literary museum, the Poe Museum in Richmond, boasts the world&apos;s finest collection of Edgar Allan Poe&apos;s manuscripts, letters, first editions, memorabilia and personal belongings. The Poe Museum provides a retreat into early nineteenth century Richmond where the author of “The Raven” and “The Tell-Tale Heart” lived and worked. The Valentine First Freedom Center houses 2,200 square feet of exhibits that delve into America’s experience of religious liberty from its European antecedents through today. 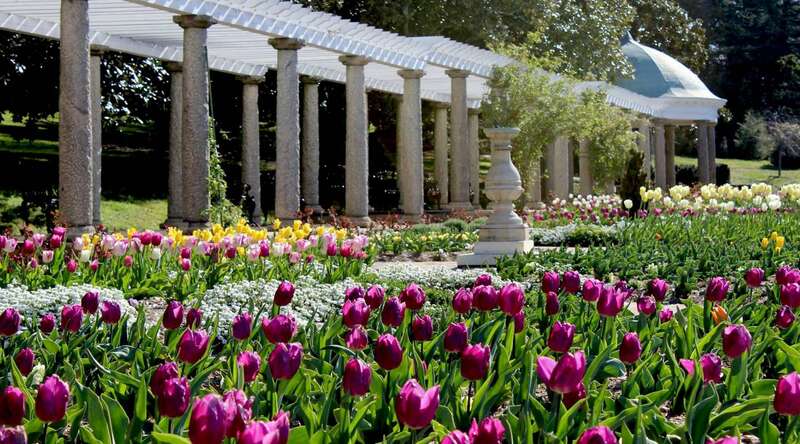 It is located on the site where Thomas Jefferson’s Statute for Religious Freedom was enacted into law by the Virginia General Assembly in 1786. The house was home to Jefferson Davis, President of the Confederate States of America, and his family from August 1861 until the evacuation of Richmond on April 2, 1865. 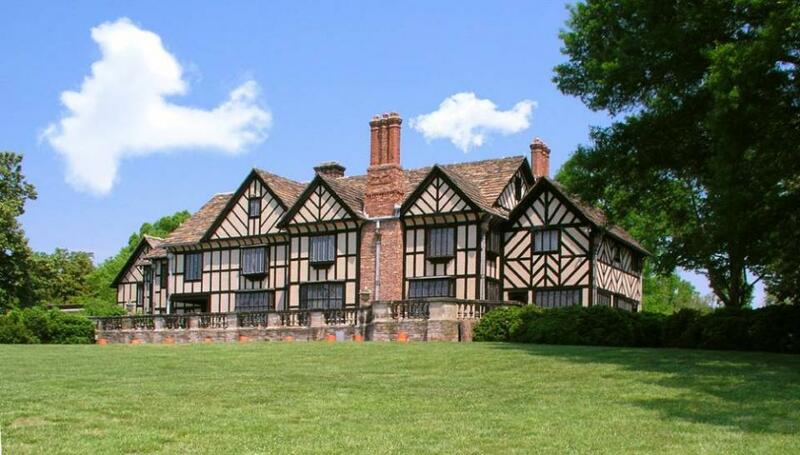 It served as the political and social epicenter of wartime Richmond. 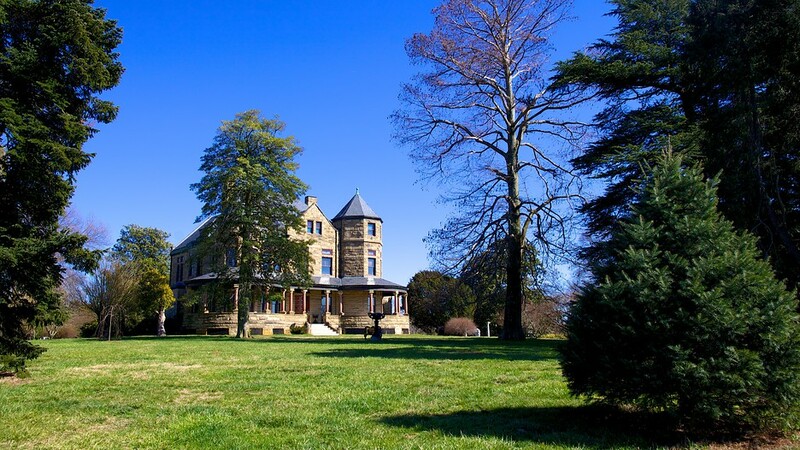 Overlooking a placid stretch of the James River, Wilton House has been welcoming guests since constructed in the 1750s as the centerpiece of a sprawling tobacco plantation by the prominent Randolph Family of Virginia. Here, friends, relations, and weary travelers such as Thomas Jefferson, George Washington and the Marquis de Lafayette were welcomed.